If you enjoyed the famous video game Cops and Robbers, then you will, no doubt, be in for a treat reliving all those childhood memories with Cops 'n' Robbers slot machine from Play’n Go. The exciting release is all about the Car Chase Free Spins feature, during which all your wins will be boosted with a 2x multiplier. 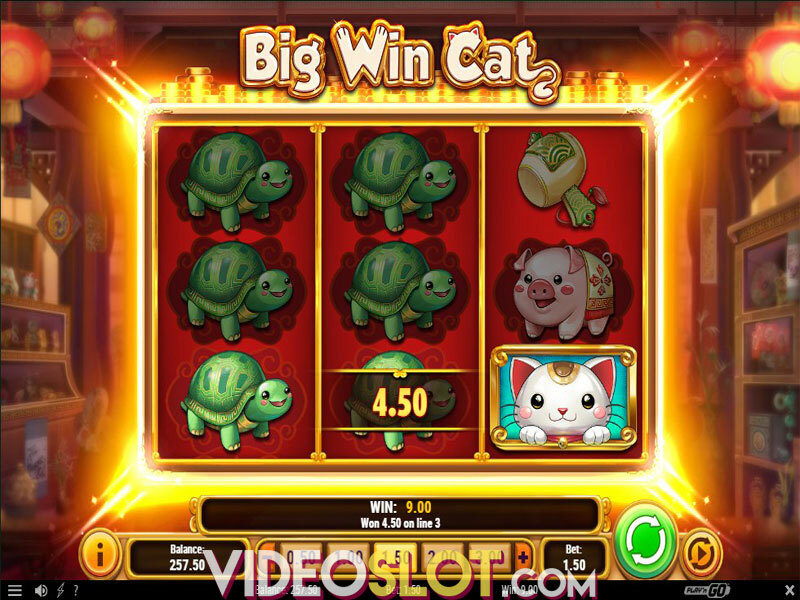 Moreover, the game is pretty simple and straightforward, making it a suitable choice for complete beginners. If you are fortunate enough to get hold of the safe deposit box, you will grab a massive cash loot that can go up to 14,480x your bet on a single spin! Before you start playing the game, we would advise you to set your bet. To select the coin value which ranges from $0.01 to $1, click on the Coin Value button. To choose the number of coins per line, press the Coins button, and Lines to adjust the number of active lines. The Autoplay option is also available and will spin the reels without interruption for a chosen number of times, whereas Bet Max will automatically select the highest bet allowed. Finally, the Spin button will set the reels in motion. The symbols populating the reels are theme-related and include robbers, cops, prisoners, handcuffs, bags of diamonds, money bags, jewelry cases, pocket watches and lady portraits. Wild symbols are represented by a safe with gold bars and they will substitute for all other symbols to form a winning, except for Police Car Scatters. Moreover, any winning the Wild symbol have contributed to will be doubled, whereas hitting five Wilds on an active payline awards 3,000 coins. Land at least three Police Car Scatters anywhere on the reels and trigger the Car Chase Free Spins Bonus awarding up to 25 free spins. The spins will start with cops chasing you and all wins formed during the round will be doubled. Keep in mind that at certain points, you will be required to choose one of the two directions, which will either prolong the chase or finish the round by driving you to a roadblock. Unfortunately, free spins cannot be re-triggered. 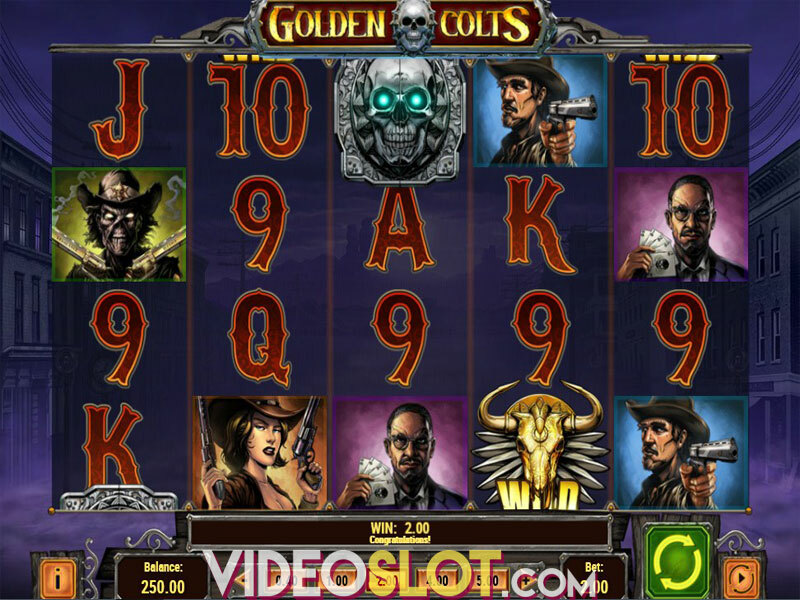 The Cops 'n' Robbers video slot comes with the Gamble feature where players are given a chance to double or even quadruple their wins by guessing the color or the suit of the next card drawn. You can use the Gamble feature up to 5x or until you reach the limit of 2,500 coins. Cops 'n' Robbers is a medium to high volatility slot machine with an average return to player of 94.43%. The highest potential win on a spin is a whopping 14,480x your bet, awarded during the Free Spins feature. However, we must admit that the feature is a bit hard to trigger, so arm yourself with patience. On the other hand, if you enjoy simple slots with fast-paced gameplay, this Play'n Go release will be right up your street. Where to Play Cops n Robbers?